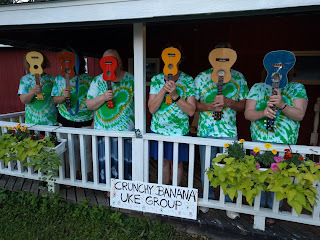 I live in central New York (USA). 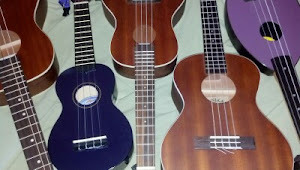 I play uke. I host jams. 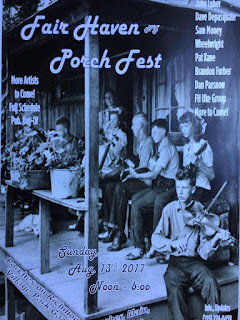 Come join us for Fair Haven's first Porch Fest on Sunday, August 13th! 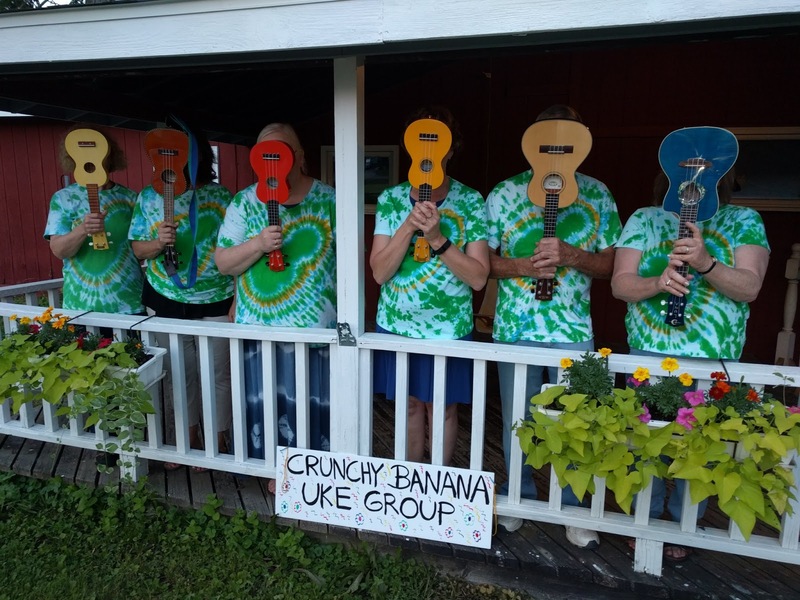 The Crunchy Banana Uke Group will be performing out on the side porch (567 Main St. - on Crunchy Banana Too) from 2 - 4pm! Lots of other venues around town too, some starting at noon!